Although many squirrels live in wild environments. There is a substantial portion of squirrels which make their homes near human habitation. This can create several problems for both squirrels and people. Squirrels have been known to gnaw into weak points of houses and make nests in attics. They also steal food from bird feeders and sometimes even from pets. While squirrels are not dangerous to people or to most animals, they can still cause substantial damage to your home when left to gnaw through your roof or the side of your house. Unfortunately, it is also difficult to remove them once they have moved into a home. They begin to breed and rapidly increase in numbers. 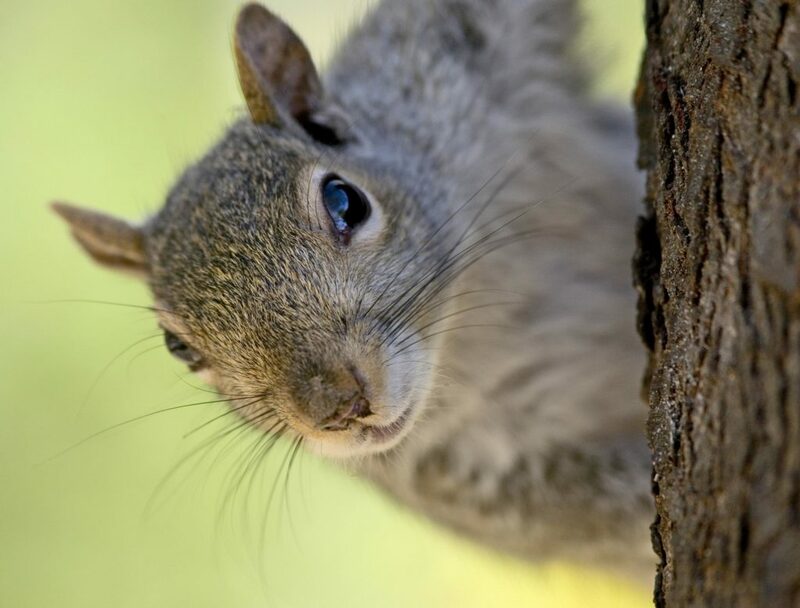 While the average homeowner can make efforts to reduce the squirrel population around his or her home, it is sometimes difficult to find them and to prevent them from returning even after you scare them away. At Canton Termite and Pest Control, we have an enormous amount of experience in dealing with squirrels. We know where to look for their hiding places, and the best methods for getting the squirrels out of your home for good! Our technicians are specially trained in dealing with animals in the most humane methods possible, and we take great pride in their skill at dealing with wildlife problems with skill and efficiency. Do you have a squirrel problem? Give us a call or text us at 770-479-1598! We have the best people, the fastest results, and the most affordable prices!